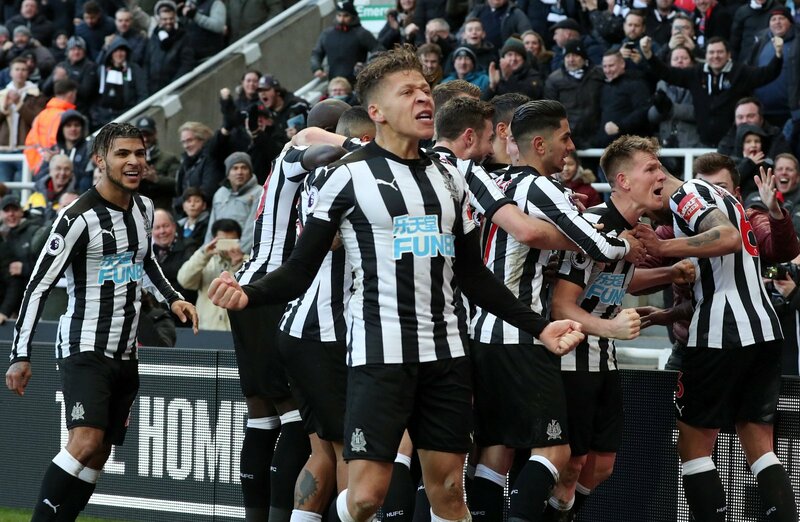 Newcastle United ensured they will be a Premier League team next season as they surpassed the magic 40-point mark with a 2-1 win against Arsenal at St James’ Park on Sunday, and it means that manager Rafa Benitez can already start to put plans in place for the 2018/19 campaign. The Spaniard will hope that keeping the Magpies in the top flight following their promotion from the Championship a year ago will mean that either owner Mike Ashley stays and backs him in the transfer market, or it convinces a prospective buyer to come in and take the club off of the Sports Direct supremo’s hands. The 58-year-old will already be looking at how he can strengthen his squad during the summer in order for them to push on, progress and try and challenge in the top half on a consistent basis from next season onwards, and while he will want to stay loyal to some of his squad who have performed so well in recent weeks, he will also know that he may need to be ruthless with others. Benitez certainly won’t want the brilliant team spirit his team currently has and the decent relationship the players seem to have with the passionate St James’ Park fan-base to diminish, and it could be that he looks to add some English players – or at least those with some top flight experience – to his ranks over the course of the summer to work with the likes of Jamaal Lascelles and Jonjo Shelvey. 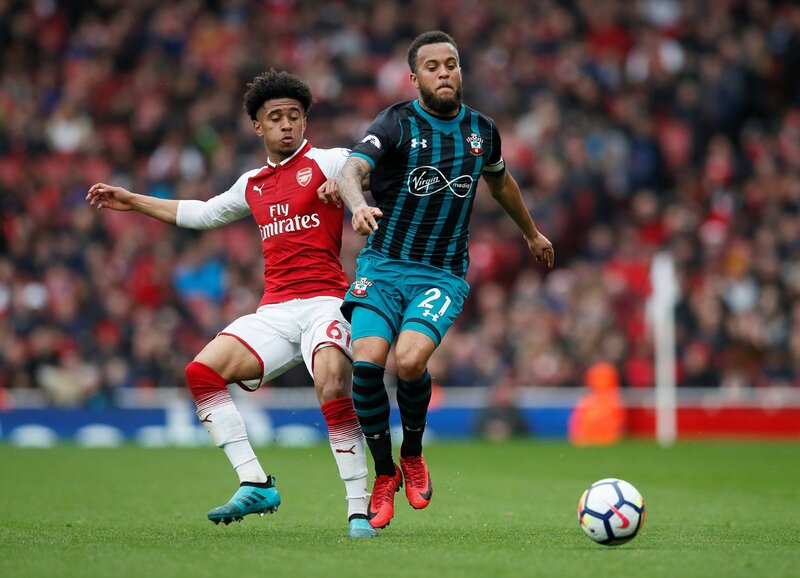 That thought was backed up by the fact that The Sun reported on April 11 that the Tyneside outfit were one of a number of clubs looking at Southampton left-back and England international Ryan Bertrand, who reportedly wants to quit the south coast club whether they stay in the Premier League or not – the latter is currently looking more likely. While it may not always be favourable to sign individuals that have been part of sides that have been relegated – which may well be on the cards – he could one of the exceptions, and Toon fans certainly gave their backing to a potential deal on Twitter. With almost 170 Premier League appearances, one Champions League winners’ medal and 19 England caps to his name, there is no doubt that the 28-year-old could prove to be a great signing for Newcastle – even if The Sun says Saints could demand £25m for his services. As well as Paul Dummett has done at left-back this season, Benitez will know that he could be one of the players that needs to be replaced in the starting XI if the club are to push on, and bringing in an international with the experience that Bertrand has would certainly do that. The full-back has often been an important attacking outlet for Southampton and has provided 18 assists in 141 appearances for the south coast outfit, while he has shown his capabilities from a defensive point of view as well – even playing as a centre-back when required. The link to Bertrand should certainly show Newcastle supporters the direction the club is looking to head in, and after some tough years they look to be on their way up again under the leadership of Benitez. Their recruitment has largely been unsuccessful in the last few years – especially in the lead up to their relegation from the Premier League in 2016 – but now the early signs ahead of the summer transfer window are that they may finally be starting to get things right. 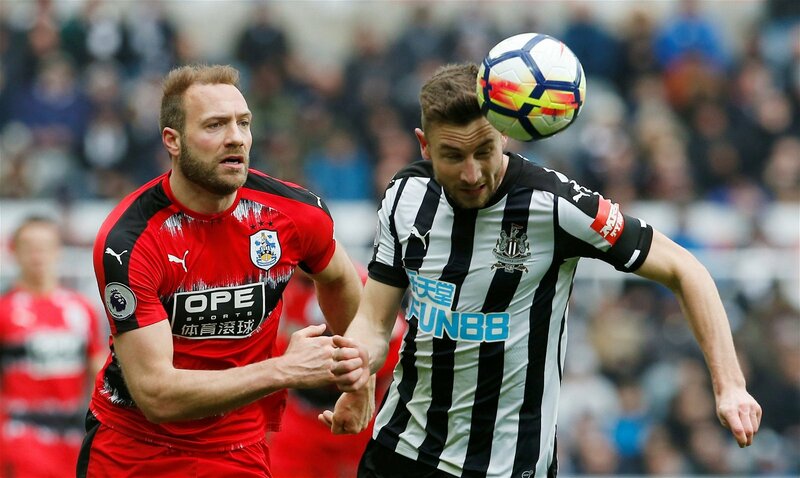 If Newcastle do beat their top flight rivals to sign Ryan Bertand this summer and Benitez is backed to bring in other players of a similar calibre, the St James’ Park faithful could be in for a hugely enjoyable campaign next time out.